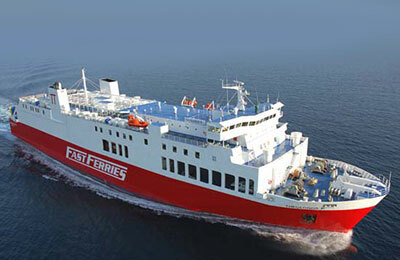 You can use AFerry to book a Cyclades Fast Ferry to the Cyclades Islands. Cyclades Fast Ferries were established in 1989 and build their service on the latest technology with the most skilled service team. 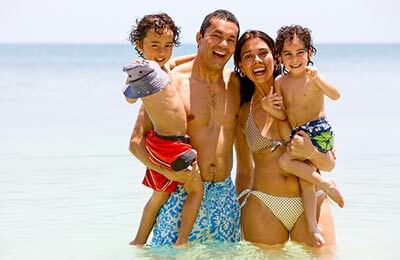 AFerry always has cheap prices for Cyclades Fast Ferries and the latest special offers. You can use AFerry to book Cyclades Fast Ferries to Rafina, Andros, Tinos and Mykonos. See below for the latest Cyclades Fast Ferry prices and sailing times. Click on your ferry route for a detailed Cyclades Fast Ferries timetable with arrival and departure times. Cyclades Fast Ferries proudly boast the Theologos P, built in 2000 in Japan. When this vessel arrived in Greece it underwent extensive improvements to achieve the comfort and safety that can be seen now. Thanks to the modern design put in place, the Theologos P makes for a relaxing ride. The luxurious lounges can hold up to 1,200 passengers, while 400 cars (or 70 lorries) can be parked in the garage. Whether you use the Cyclades Fast Ferries Andros Mykonos ferry route, the Rafina Tinos ferry service, the Mykonos Rafina ferry, or any other Cyclades Fast Ferry, you are bound to have a relaxing and enjoyable journey. How long before departure should I arrive for Cyclades Fast Ferries?